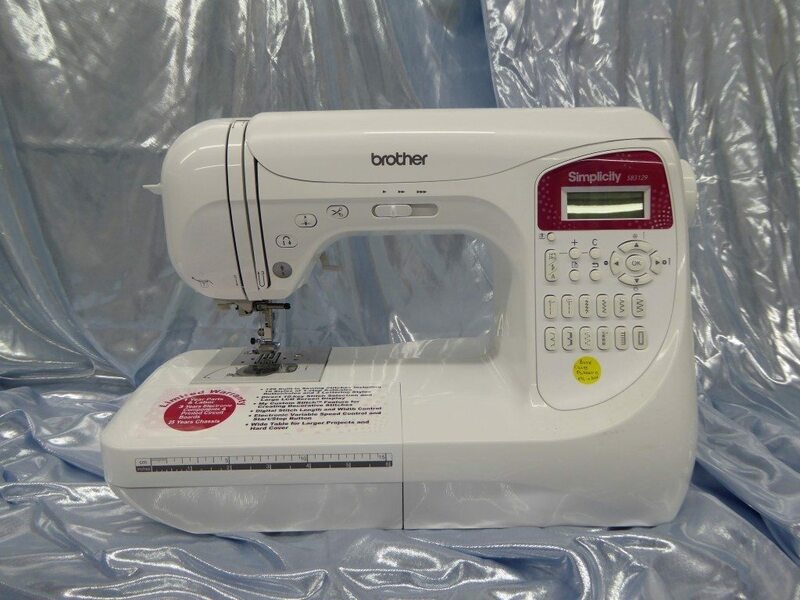 The Brother Simplicity Line SB3129 is simply creative! It has 129 built in stitches, 10 styles of one-step buttonholes, 3 sewing lettering styles and direct 10-key stitch selection. It has needle up and down, speed control, and thread cutting ability button. This machine includes a wide table for all your larger quilting projects and comes with a carrying case.